Events unseen anywhere else in the world. There’s always something great to enjoy in North Wales. Discover events taking place during your visit. With our what’s on calendar, you can discover all events taking place in the cities towns and villages of North Wales, some even taking place at our historical castles or on our range of amazing beaches! If you’re staying in one of our coastal towns, you’ll be treated to a great selection of events throughout the year. The summer months are certainly the most lively. Prom Xtra takes place in Colwyn Bay and welcomes thousands of people who can enjoy the rides, live music and games along the sea front. Llandudno is a town that always seems to have something on! The town hosts air shows, rallies and extravaganzas plus all kinds of unique attractions and things to do. North East Wales is perhaps best known for being the host of the International Music Eisteddfod, but there’s so much more that goes on. The attractions host great events, available throughout the year, whilst food festivals and fairs run in popular towns such as Conwy, Mold, Betws-y-Coed and Llangollen. Anglesey is home to a number of rural events throughout the year. If you’re visiting the island during the summer months, the historic Anglesey Show is a must visit. For an array of festivals from music to walking, check out the Llyn Peninsula and Snowdonia. With a packed calendar, you can be sure of something great going on during your visit. 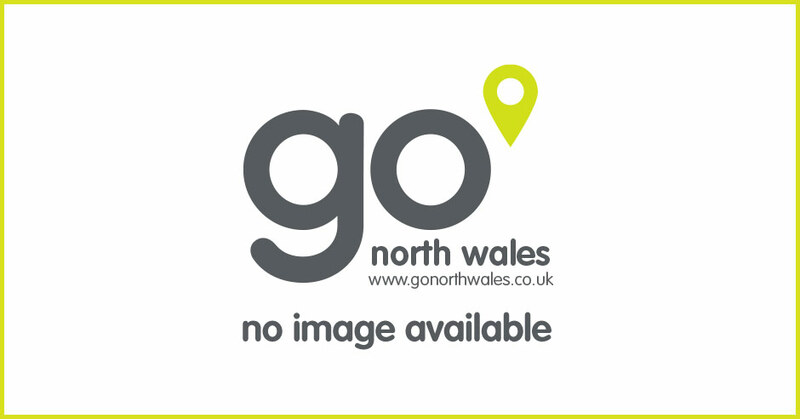 Discover what’s on in North Wales using our calendar. If you want to learn more about events taking place, check out our events page. If you want to stay a little longer and attend a few different events, you can always check our hotels, bed and breakfasts, self catering, caravan parks, glamping and camping pages and if food and drink is on your mind, we have a fantastic range of restaurants, pubs and bars to choose from too!